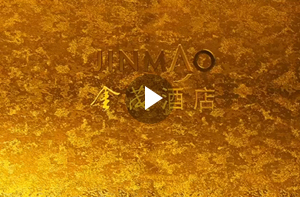 Jinmao Hotel is a fixed single investment trust with an initial focus on the hospitality industry in the PRC. Jinmao Hotel, located in Hong Kong, primarily owns and invests in a portfolio of hotels, comprising both completed hotels and hotels under development, with the hotels under development expected to commence operations within one year of the date of investment. Jinmao Hotel also owns Jin Mao Tower, a mixed-use development. We derive our revenue primarily from hotel operations and rental of commercial space. Revenue from hotel operations is generated from hotel rooms, food and beverage business and ancillary services. Revenue from ancillary services primarily represents revenue from laundry, telephone charges, spa, hotel car services or other services.